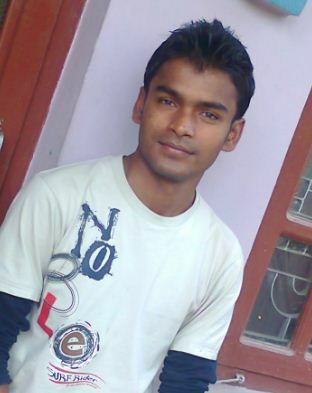 My Name is Jitendra Yadav and i am Embedded Programmer. Besides this i am freelancer web developer designer for creating best dynamic design. I am also a part time blogger. Currently i am studying Bachelors Of Engineering Electronics and Communication at Nepal College Of IT (NCIT).